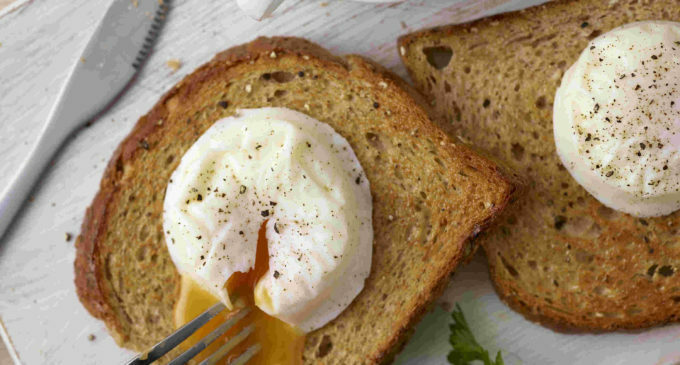 Just Egg Chilled Foods has added a line of free-range poached eggs to its premium egg product line-up. As the first British-manufactured product of its kind, the eggs are prepared and packed to ensure optimum freshness and flavour, delivering the most superior product on the market. Aimed at the hotel, restaurant and café markets, the new easy-to-peel product are less susceptible to damage when served and will both look and taste the very best. With a preparation time of between two and four minutes, the poached eggs are available both from enriched cage hens and in free-range form, and are packaged in boxes of 12 or 24. As the leading manufacturer of hard boiled eggs and egg mayonnaise, Just Egg supplies to supermarkets and retailers throughout the UK. With an unrivalled quality record, the company also offers a bespoke product service including customer-specified recipes, packaging and labelling and its extensive product range is distributed exclusively through Fife Creamery. 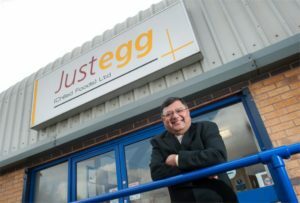 Visit www.justegg.co.uk or www.fifecreamery.co.uk for more information.